Escape to our luxurious spa at Sunrise by Jetwing, where you have the luxury of choosing from a variety of specialised treatments. 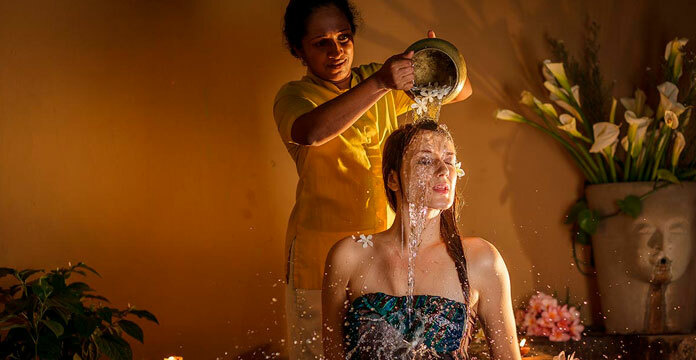 Be it an extensive full body treatment or a simple facial, our therapists will treat you to a range of massages, exclusive spa packages and more at our home of Sri Lankan hospitality. To ensure your absolute pleasure, our spa also features a Jacuzzi and sauna, with dedicated treatment rooms as well as a manicure and pedicure room. 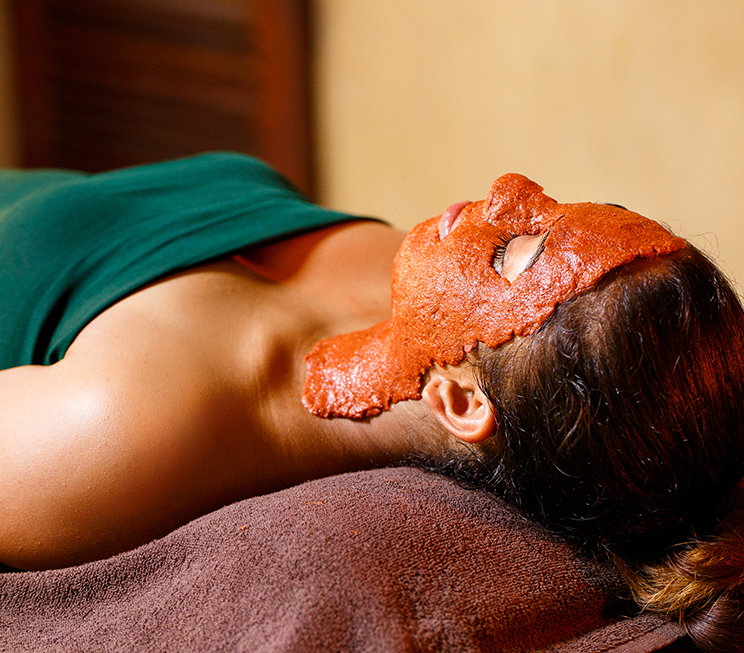 Cleanse and detoxify your skin with our range of enriching and moisturising facial treatments. 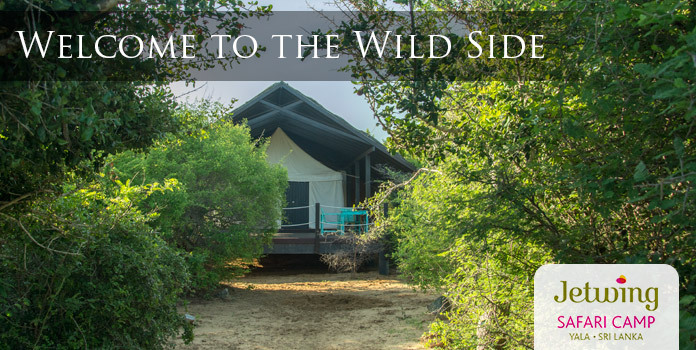 Choose from two specialised body treatments alongside several cosmetic experiences such as manicures and pedicures. 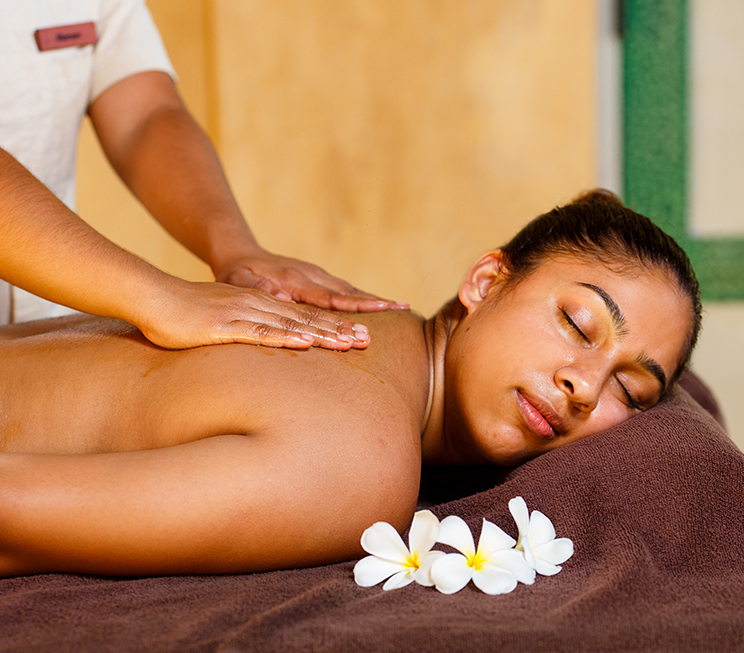 Indulge in tranquility with our luxurious selection of massages that soothe and refresh your mind, body, and soul. Enjoy an exotic combination of treatments and therapies in specially designed spa packages for Sunrise by Jetwing. 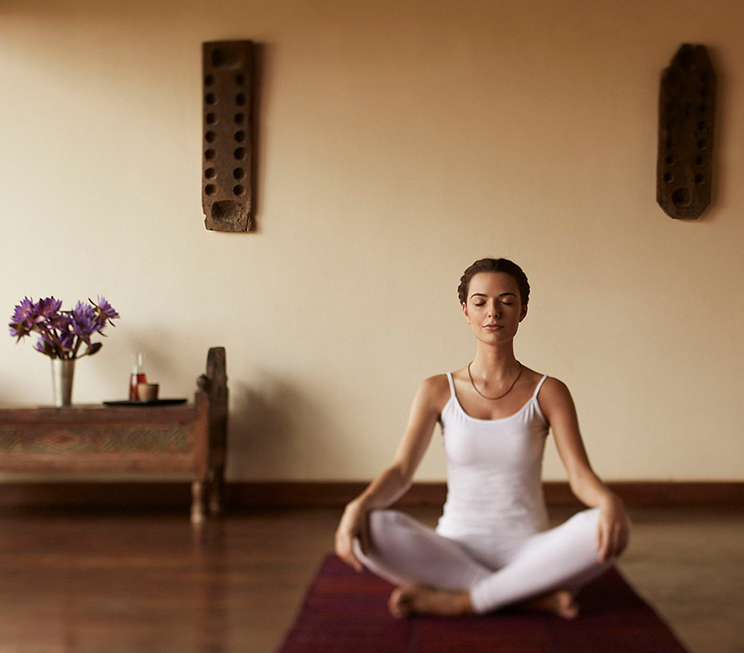 Treat yourself to signature spa experiences designed to refresh, revitalise, and unwind.